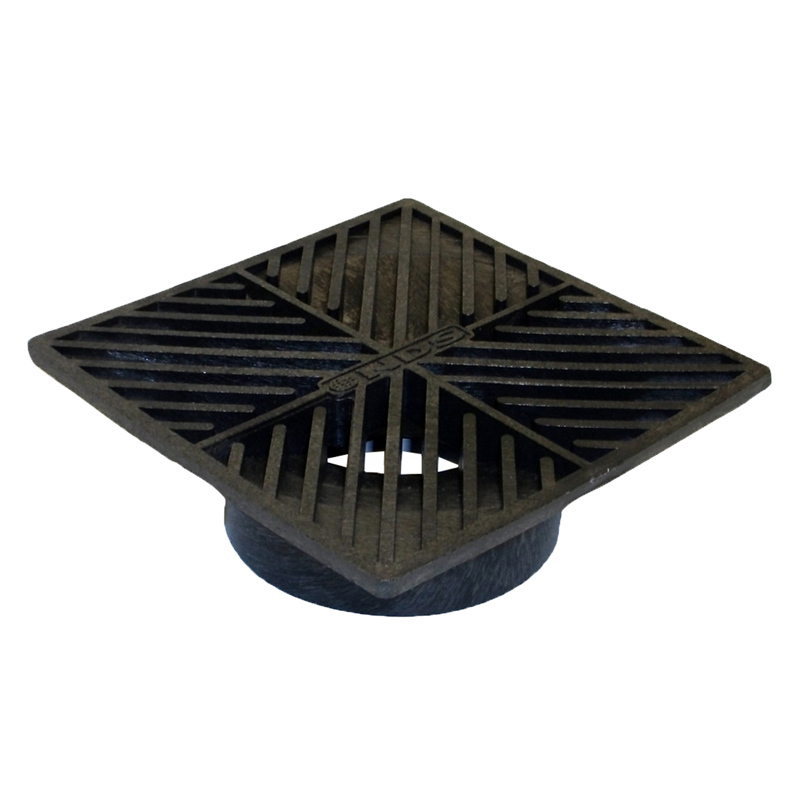 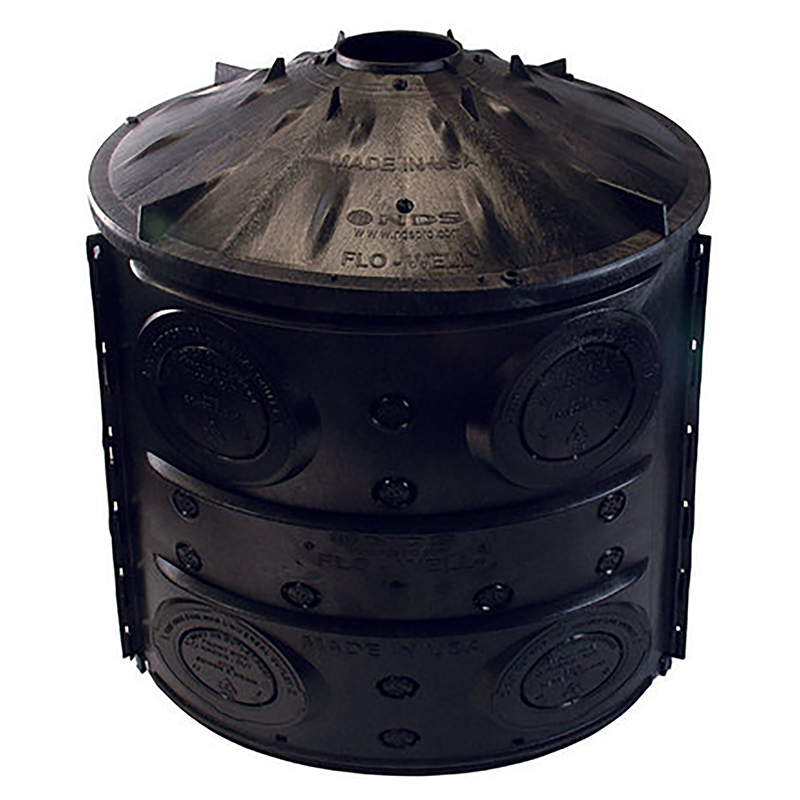 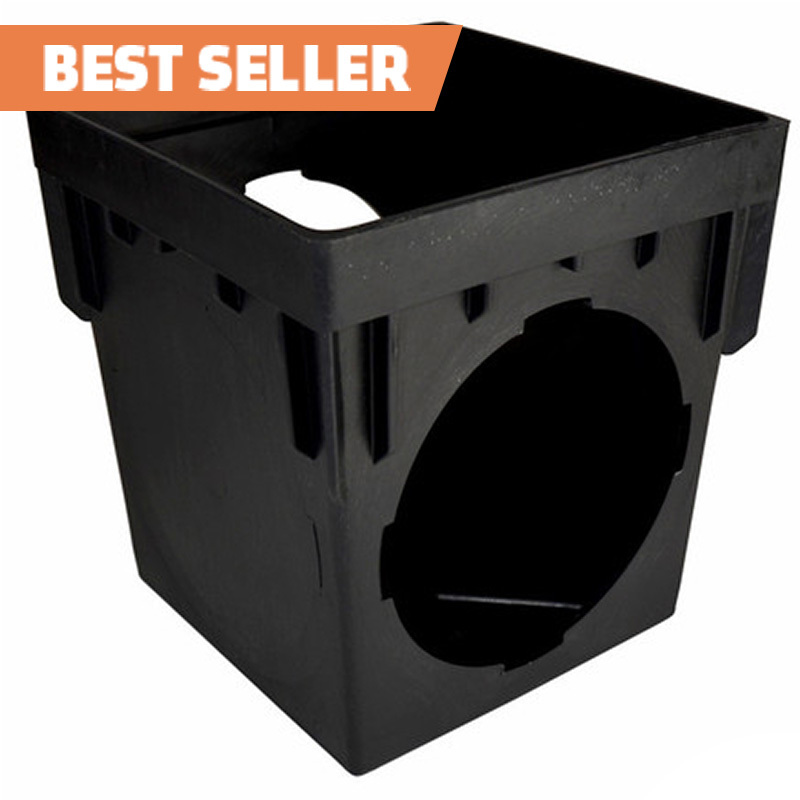 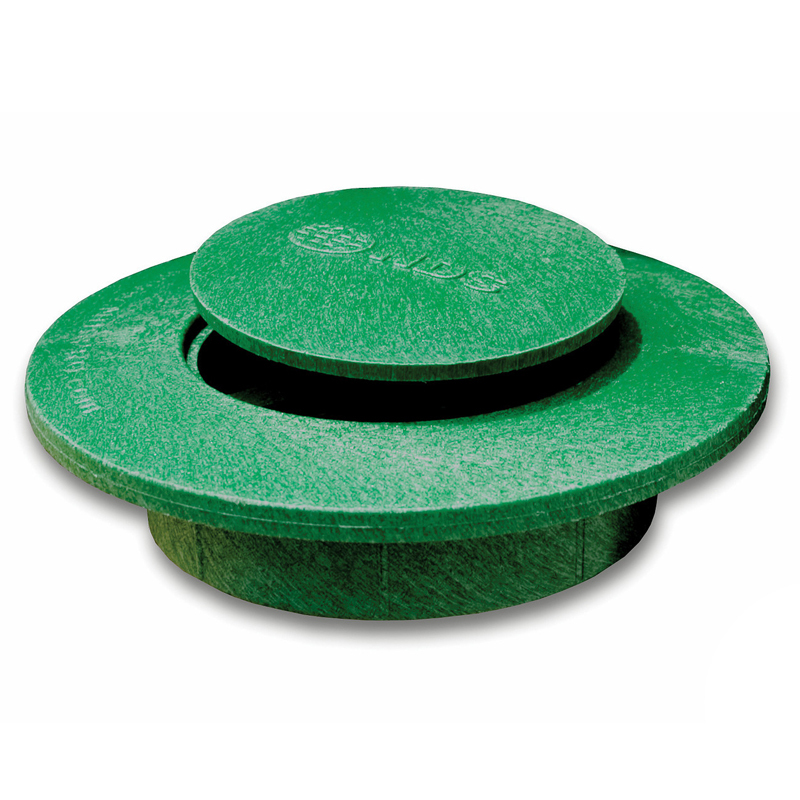 Pop-up drainage emitters from NDS allow water captured by grates, catch basins, channel drains, Flo-Well, EZflow, downspouts and roof gutter systems to flow through drainage pipe and away from structural foundations to safe or useful areas. 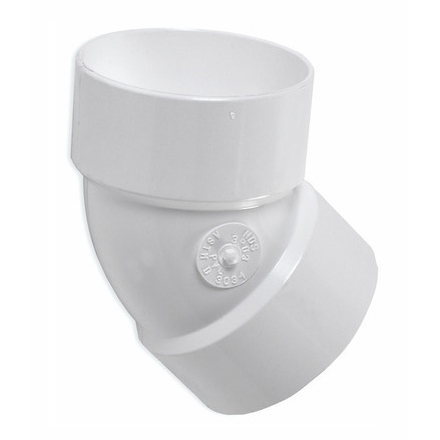 For example, water can be routed from a low area next to a foundation to a water-safe area in the landscape, or a curbside drainage system where allowed. 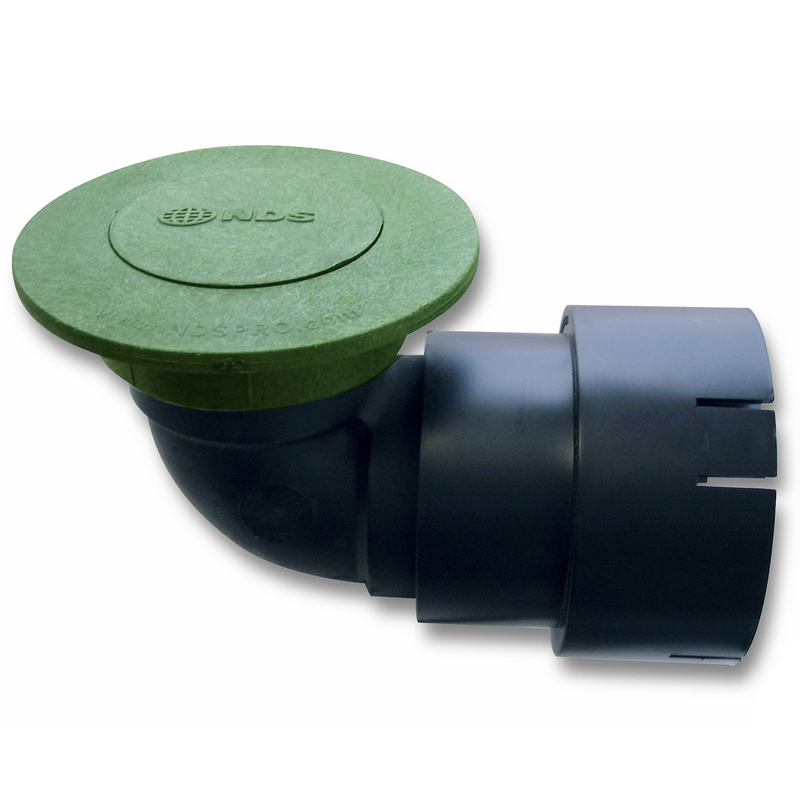 Divert and release water to water-safe areas, away from structures, erosion-prone landscapes and poor drainage areas. 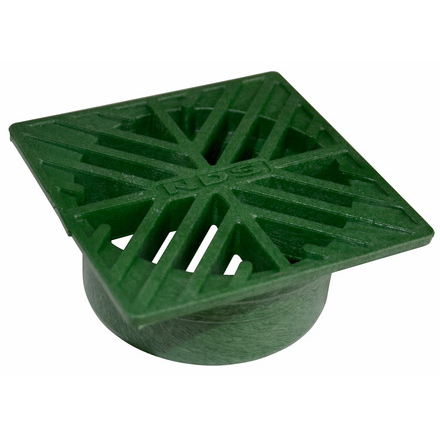 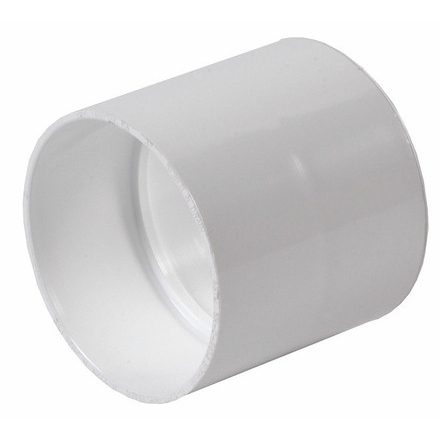 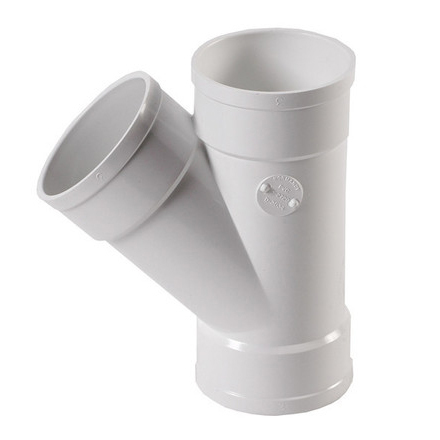 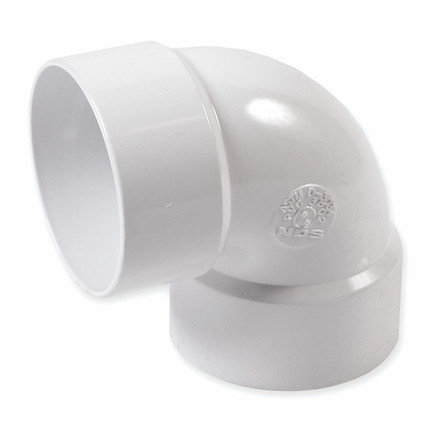 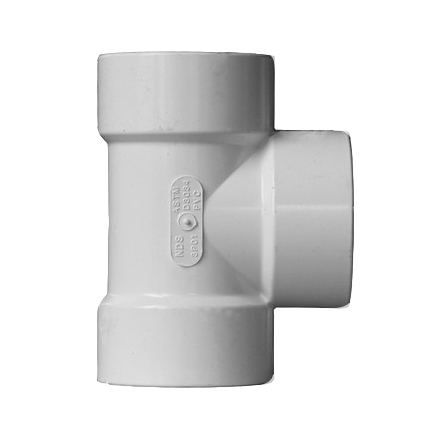 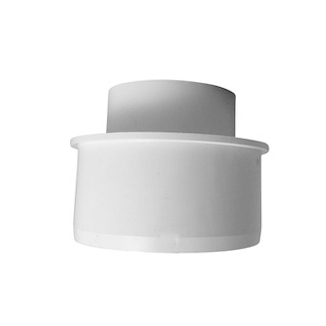 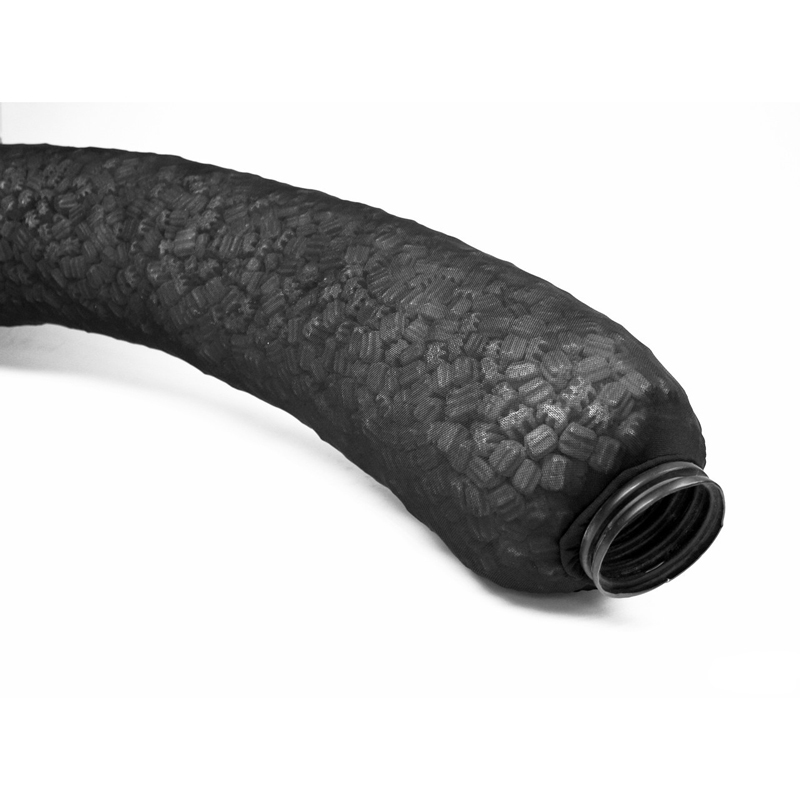 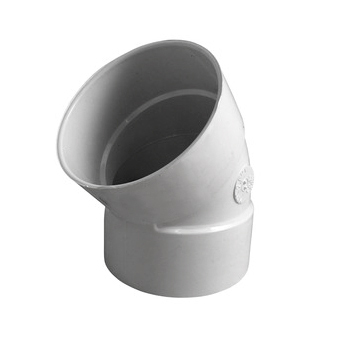 The NDS pop-up drainage emitter opens under minimal hydrostatic pressure from water through upstream drainage pipes; the emitter closes as flow diminishes. 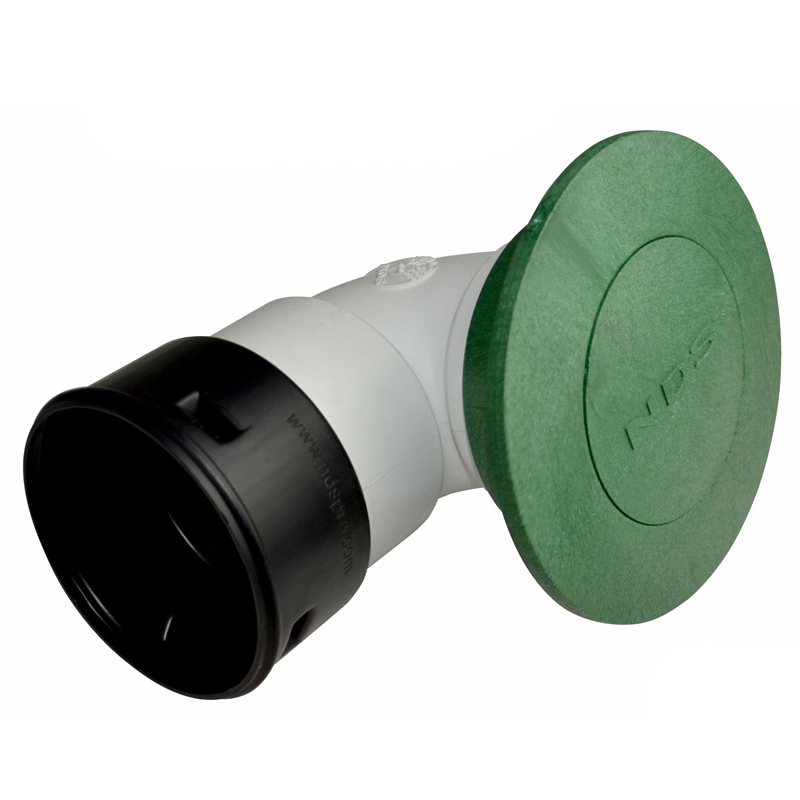 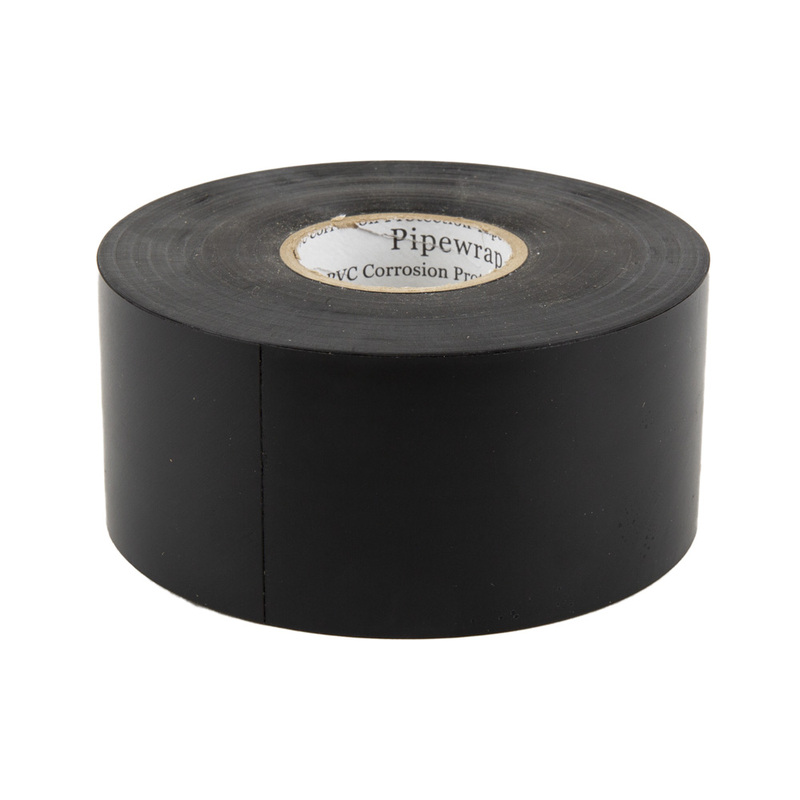 The special patented design allows the emitter to open with even the smallest flows. 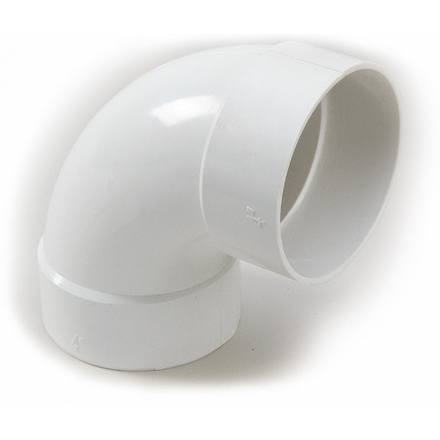 Since the emitter is closed during dry weather, debris and rodents cannot enter the drain pipes. 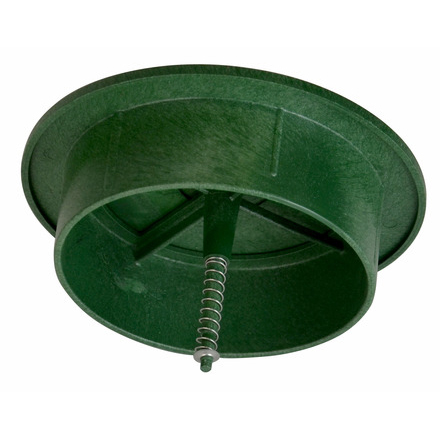 Spring automatically retracts – closes and prevents damages from lawn mowers. 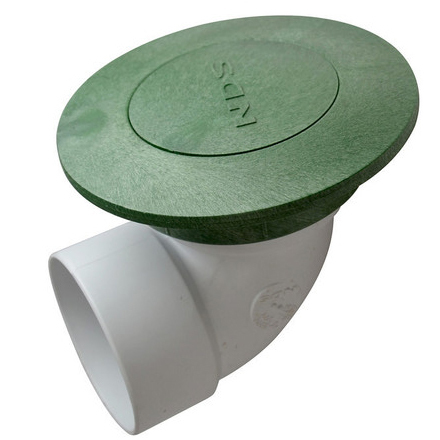 Its flat profile blends discreetly into the surrounding landscapes.